Basseterre, St. Kitts-Attorney General of St. Kitts and Nevis the Hon. Vincent Byron has promised that the electoral boundaries will be realigned within the next two years. 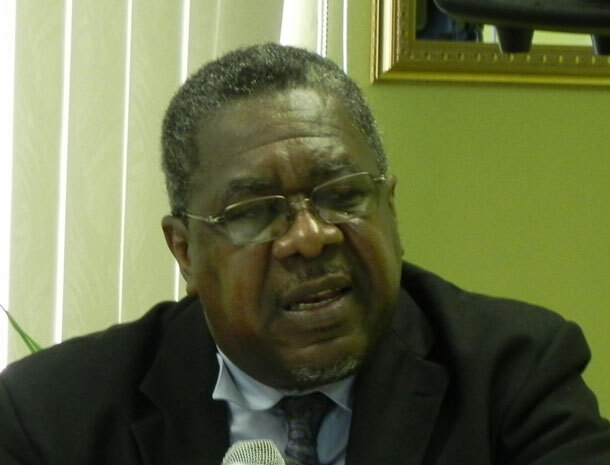 Mr.Byron admitted that there is a situation in the Federation where the electoral boundaries may not be fair but still said they would be realigned by 2019. “Our constitution says that we must have boundaries that have near equal of inhabitants in every constituencies and some constituencies are very large and some are small,” he said, adding that as the boundaries currently stand, they are too unequal. “There is need for us to have a proper boundary realignment where all of our constituencies and if they don’t be exact they must be near equal. Byron said the efforts made by the last administration over the past eight years to have the boundaries changed was done in a manner that was unfair. “They were not done properly and anything that is unfair is a detriment to our community…and so we will be ensuring that our boundaries are realigned over the next year or two before the next election. It is very important that our boundary come into line with what our constitution demands and what our country demands,” he said. Byron said the realignment of the boundaries form part of a good governance agenda. “For us to be talking about good governance it has to be corrected and righted to live in a proper and democratic society. They are other troubling aspects of our electoral system that we have to address.,” he declared. During his time as Prime Minister the Rt Hon. Dr. Denzel Douglas complained that the boundaries were unfair and made numerous attempts to have them changed. In January 2015 the Douglas-led Administration brought a report to the Parliament that would see changes made to the Constituency boundaries in St. Kitts and Nevis. However their attempts to change the boundaries by the then Opposition who filed an injunction in the courts that was later stuck down as well as the appeal. However in February 2015, just days before the last general election, the Privy Council overturned both judgements meaning elections were held on the old boundaries.